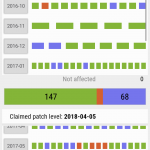 I have done my first patch analysis on Asus ZenFone Max Plus (M1) when the SnoopSnitch tool got available. The results were not brilliant and I have reported it on the Asus official forums. 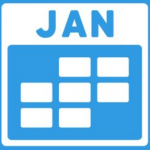 The new firmware 14.02.1804.57 is available and I have repeated the analysis, hoping that the missing patches will all be added. 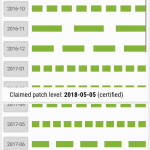 If compared to previous results the number of missing patches has decreased by half. That’s great, although the goal at Asus should be zero missing patches. Let’s wait for the May 2018 release to see if they have succeeded.